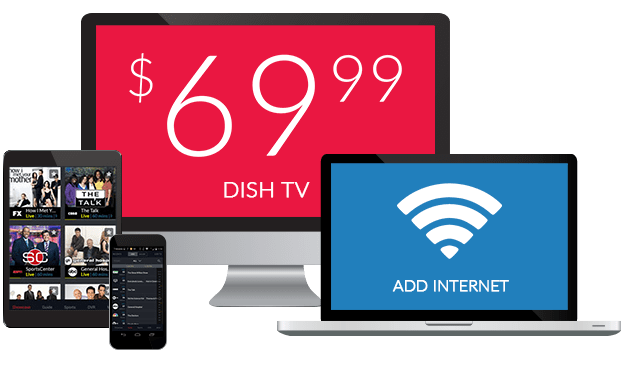 CBS on DISH Network | What Channel is CBS on DISH? What Channel is CBS on DISH? CBS is a local channel most commonly found on DISH channel 4. CBS offers a variety of original and acquired programming for your viewing pleasure. 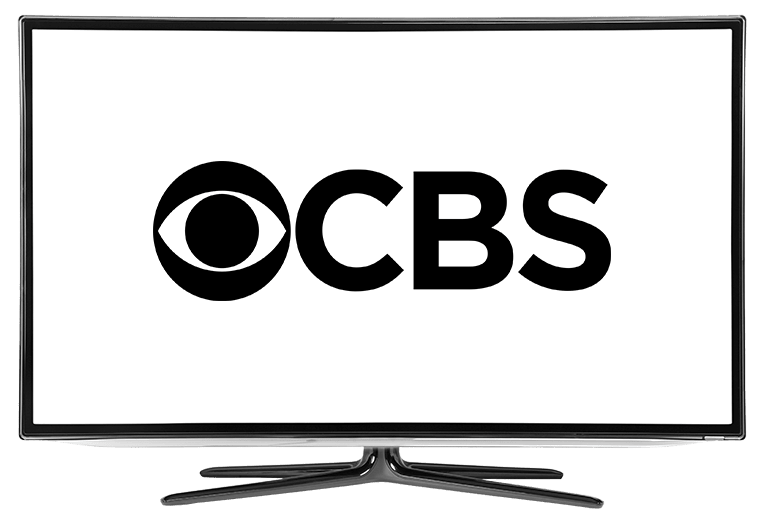 CBS offers an extended line up of programs, including dramas, comedies, reality, late-night, and primetime airings. As a local station, you can also view local news, programs, and events through CBS. Everyone has their strong suits. Leonard’s and Sheldon’s just aren’t social interactions. In comedy series The Big Bang Theory, Leonard and Sheldon are both intelligent but struggle with communicative matters. That is until Leonard’s on-again-off-again romance Penny offers to teach them a thing or two. In NCIS, Leroy Jethro Gibbs is the patron of a team of special agents. Together, the group solves crimes of various types, from murder for hire plots to bomb threats. NCIS is a fan-favorite series that holds the record as the seventh longest-running scripted series in the US. Daniel Harrelson is assigned to the very streets he once roamed. In S.W.A.T., a lieutenant straggles the line of two worlds. One is of the criminal underground. The other is of the men in blue, the police force. Daniel tries to manage the best of both worlds, but one can’t be on both sides of justice at the same time.